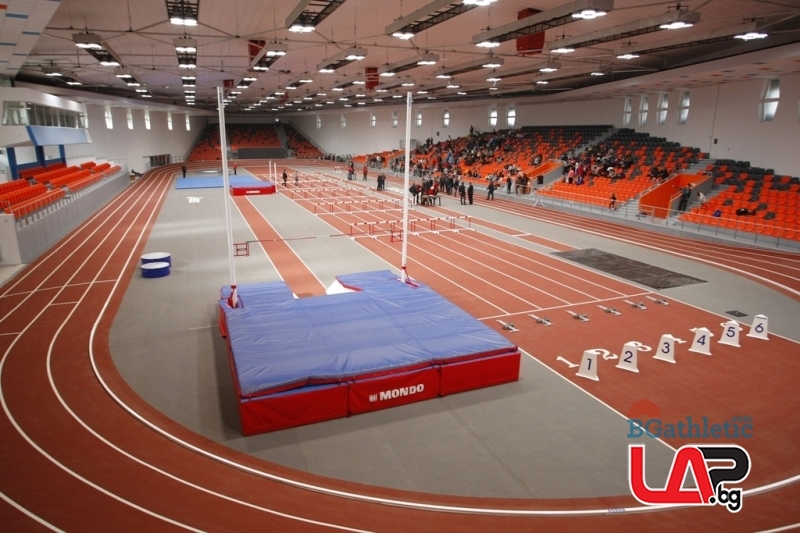 RESULTS from the Balkan Indoor U20 Championships are available in the Results section. 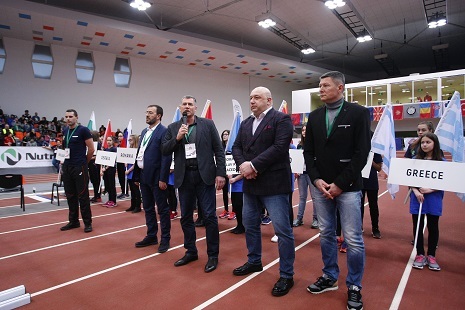 All 17 member federations have confirmed their participation in the second edition of the Balkan Indoor U20 Championships in Sofia on 10 February 2018. The entirely renovated Asics Arena, formeerly known as "Festivalna" sports hall is ready to host the event.